The new Maruti Ertiga will launch later today. The new MPV has already been spied on many occasions, and the latest info from our sources has given us an idea about the kind of prices that the various trims of the second-gen MPV will have. 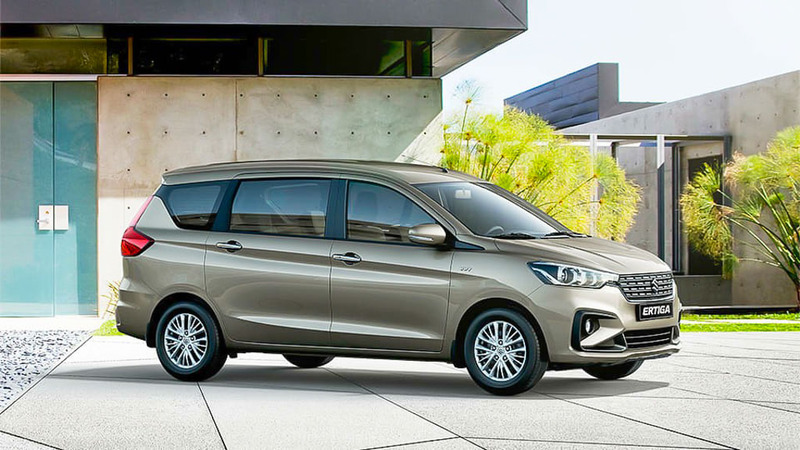 The entry-level model in the Ertiga line up could cost roughly Rs 6.89 lakh while the most expensive model will cost around Rs 10.89 lakh. The cheapest automatic model will cost around Rs 8.45 lakh. 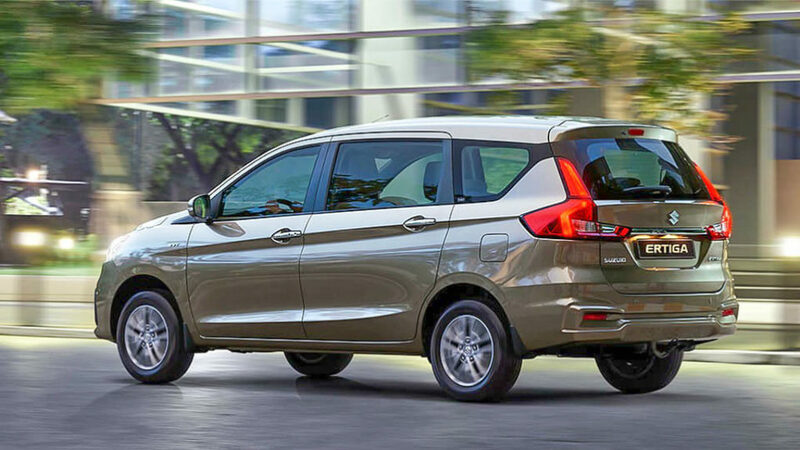 The new Maruti Ertiga looks much more modern than the car it is about to replace. It gets sleek headlamps, stylish alloy wheels, and a very Volvo-ish set of tail lamps. On the inside, it gets a more spacious cabin than before and has many premium features like a touchscreen infotainment unit, cooled glove compartment, and rear AC vents. Mechanically, while the diesel version remains the same, the petrol variant gets a new 1.5-litre engine. Both the fuel models get SHVS mild hybrid technology. The usage of the lightweight HEARTECT platform, along with the more powerful petrol engine, leads to stronger performance. It has also increased the mileage of the MPV. The petrol model of the new Maruti Ertiga offers a maximum power of 105 PS and a peak torque of 138 Nm. The earlier model’s 1.4-litre engine delivered only 95 PS and 130 Nm. As per our exclusive sources, the petrol version provides an ARAI-tested mileage of 19.34 kmpl with the manual transmission and 17.5 kmpl with the automatic gearbox. The earlier version offered 17.5 kmpl with manual and 17.03 kmpl with the automatic gearbox. The diesel version of the new Maruti Ertiga delivers an ARAI mileage of 25.47 kmpl. The earlier model offered 24.52 kmpl. The second generation of SHVS mild hybrid feature and the lightweight platform play a vital role in the higher mileage that the new model delivers.